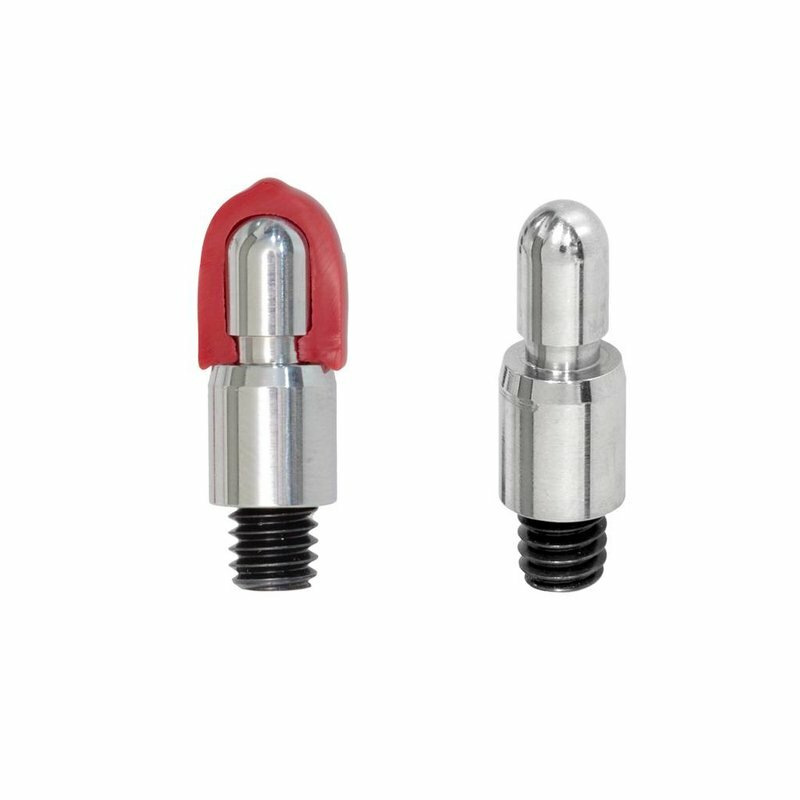 The A44SG Screw-On Soft Tip is designed with a recessed groove on the bottom of the shoulder to accommodate our new A35U custom molded cap. 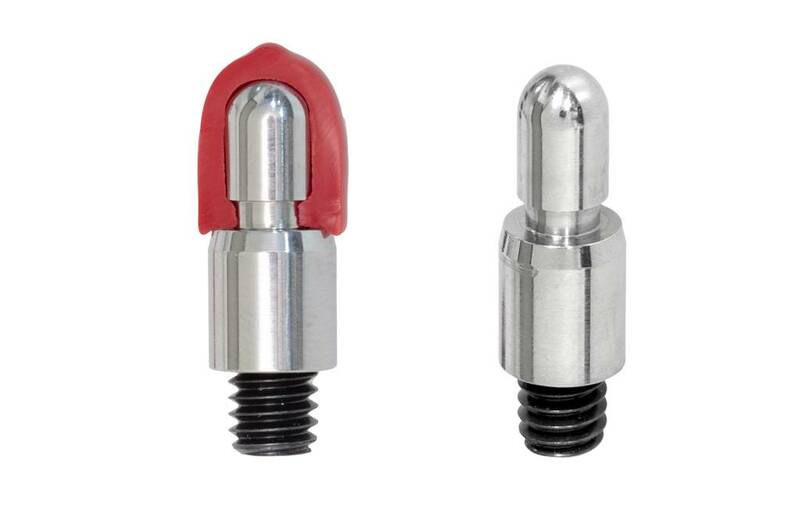 These caps are made with an 85D Plastisol and they fit securely on the tip so you won't lose them through a hole. They won't come off when you are working the dent even under extreme pressure. Caps are sold separately.